As a producer with our own aerosol filling lines we have comprehensive expertise in the fields of application methods and packaging forms. Our multifunctional oils are tailored for your specific purposes. 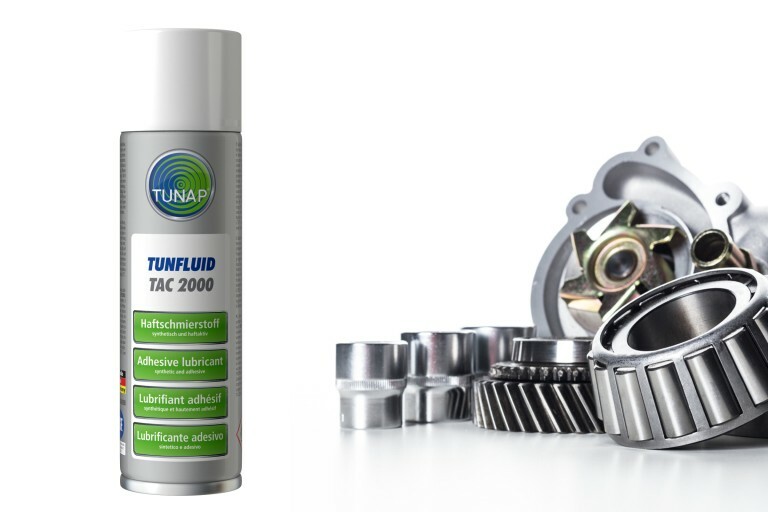 The range of different basic oils in combination with high-performance additives and solid lubricants ensure supreme lubrication, great creep behavior and strong corrosion protection. 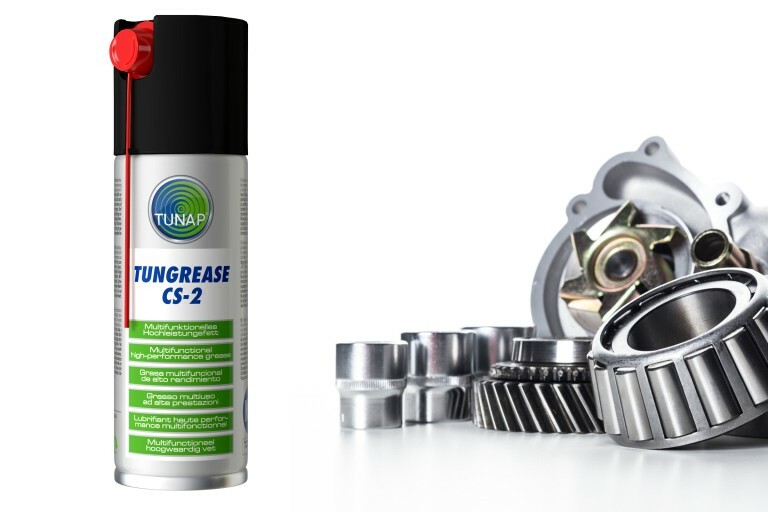 TUNAP rust removers are characterized by high creeping ability and excellent lubricity. They undermine fretting corrosion and allow disassembly of corroded components. Our corrosion protectors and protective coatings enable targeted protection for your machinery and components. 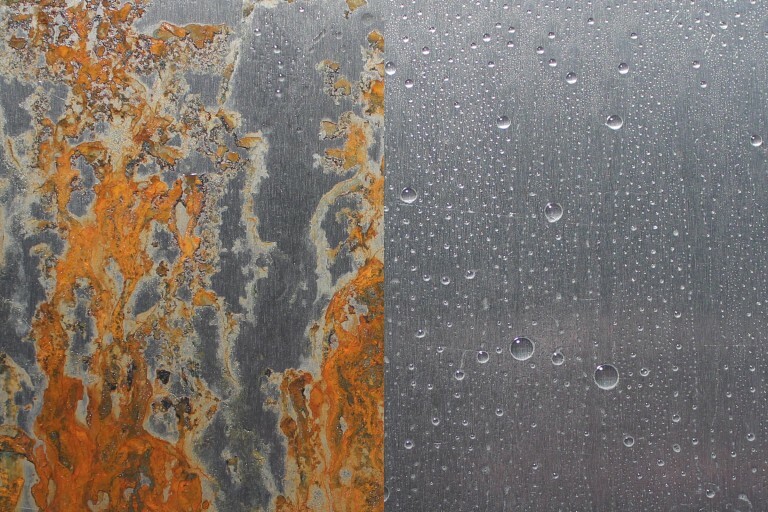 We offer you oily and greasy corrosion protectors, corrosion prevention waxes and special protective lacquers, depending on the environmental conditions and the duration of the preservation. Our dry lubricants and bonded coating provide reliable lubrication if oily or greasy lubrication is not desired. 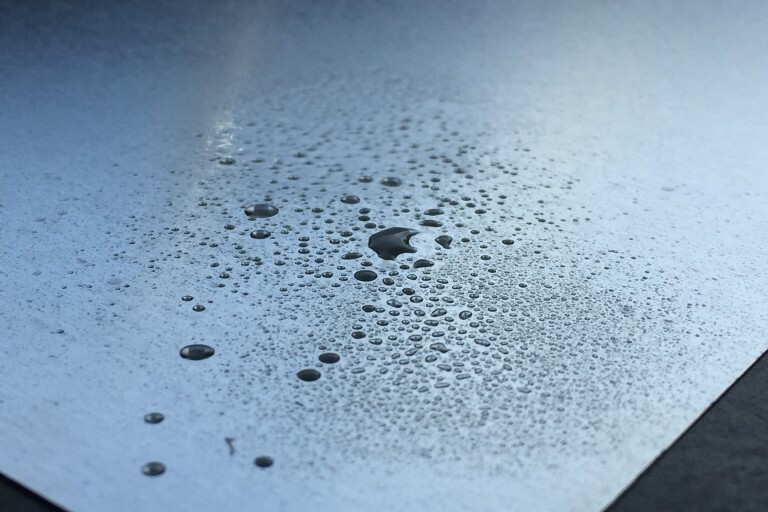 Our separating agents & lubricants are perfectly developed as separating or antistatic agents for metals, plastics, textiles and natural materials. 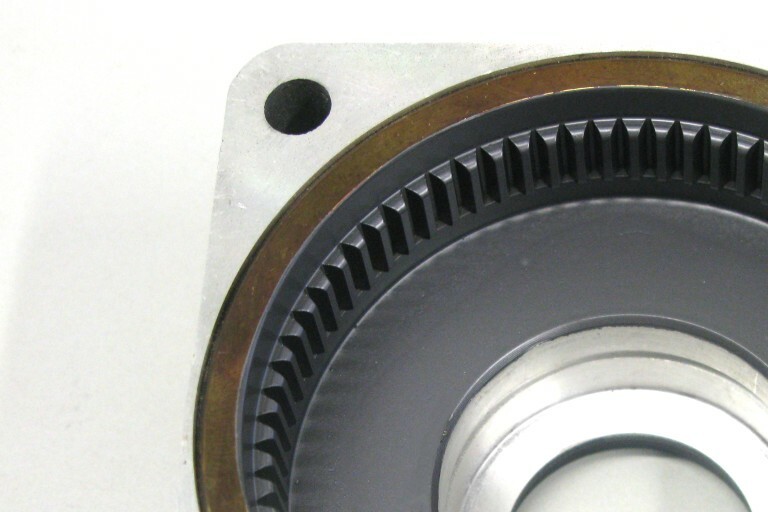 They are also used for the lubrication and care of plastic surfaces because of their excellent plastic care properties.